Today I am posting a very healthy, flavourful and delectable Kothamalli Thogaiyal. I love this thogaiyal, because of its course texture, slightly tangy and spicy taste and packed with flavours. 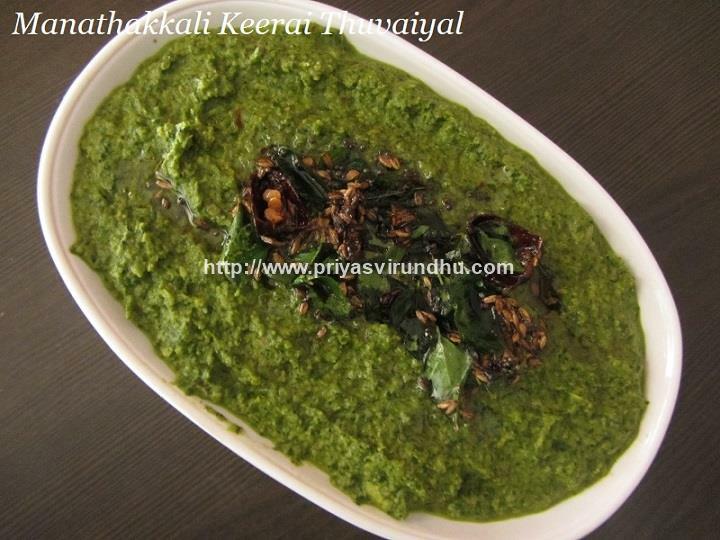 Kothamalli thogaiyal does not get spoilt very easily for about 5-6 days when handled properly with clean spoon. It is rich in vitmains, minerals and packed with fiber. 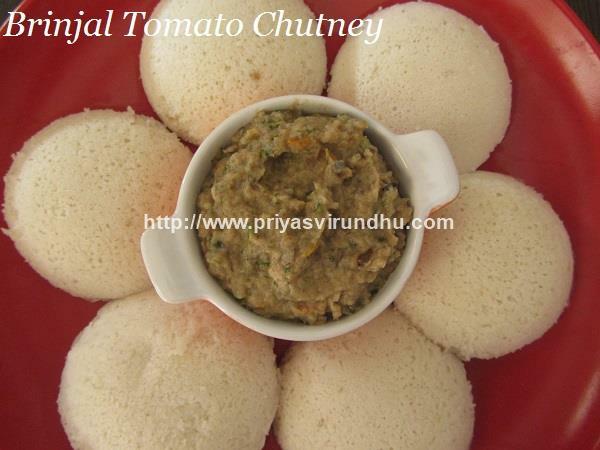 When making either kothamalli chutney or kothamalli thogaiyal, don’t just use the leaves, use the tender part of the stem also, it is loaded with fiber and helps in digestion. 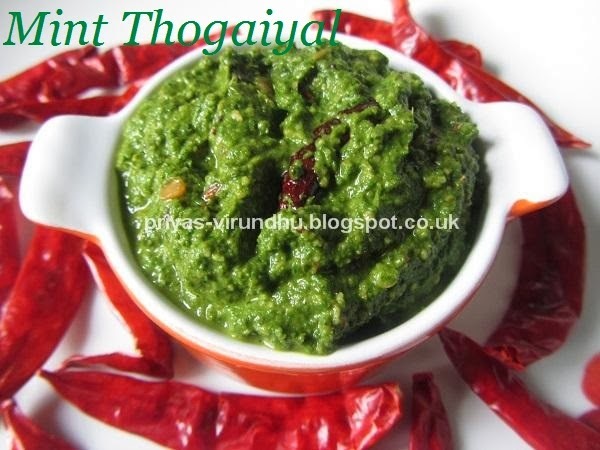 Before going into the recipe do check out other Chutney and thogaiyal varieties here. Radish is an edible root vegetable, with numerous health benefits. Radish is a very common vegetable consumed around the world because it grows really fast. It is available in different size and shapes in white and red colours depending on the climatic conditions in which it grows. It has very less calories, high water content, rich in vitamin C and fiber. They are also rich in wide range of essential vitamins and minerals like potassium, folate, manganese, copper, magnesium, calcium, vitamin B6 etc. Radishes can be either cooked or can be had raw in salads. I usually make radish sambar, poriyal or parathas. 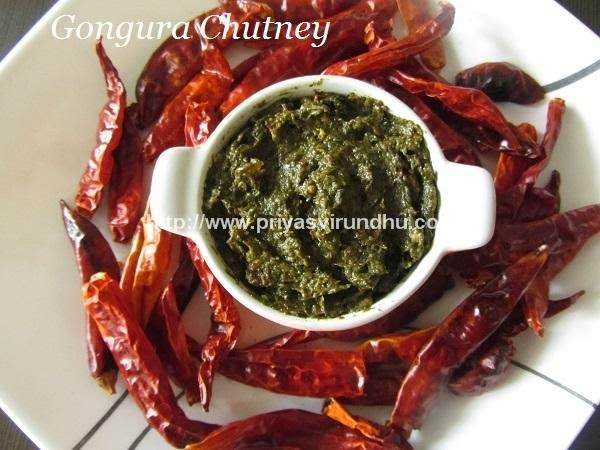 Check out other delectable chutneys here. 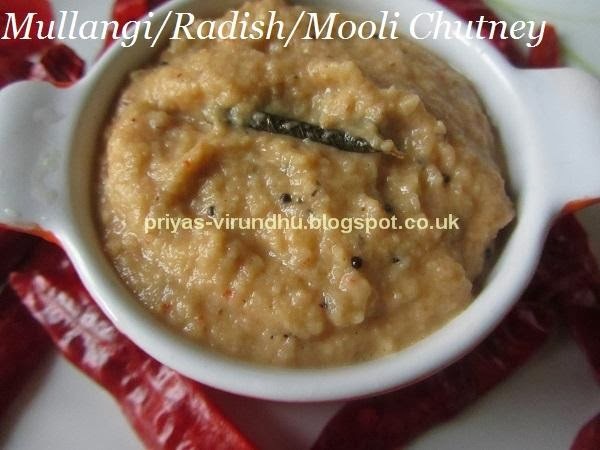 Here’s how to make Mullangi Chutney with step by step photos…. 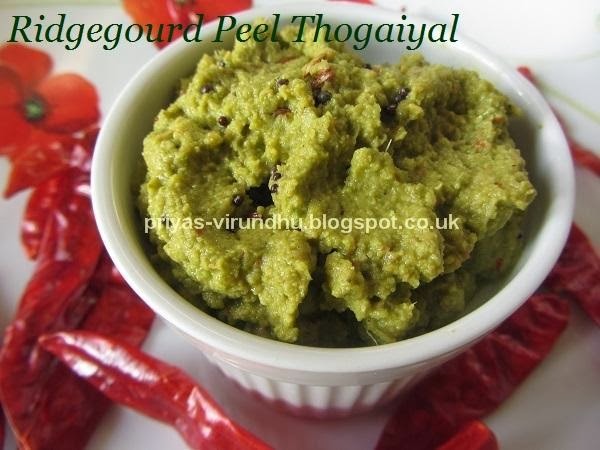 My previous post was Peerkangai/Ridge gourd kootu, so I did not throw away the peel rather made my favourite peerkangai thol thogaiyal. 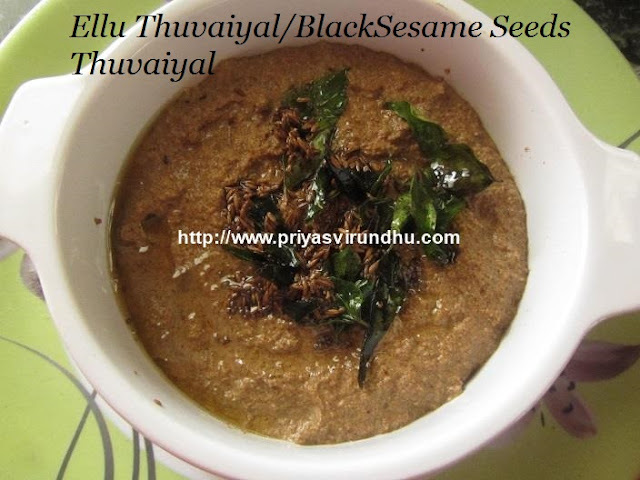 It is rich is fiber and very delicious and traditional thogaiyal of Tamil Nadu. I wrote a few benefits about ridge gourd/peerkangai in my previous post and I want to share a few more here as well. Peerkangai helps in lowering the blood and urine sugar level, not only that it helps to purify, restore and nourish liver and also helps to cure skin diseases like eczema, psoriasis etc. When the ridge gourd is allowed to mature and dry in the vine, it is later harvested like a sponge. This sponge is one great natural exfoliating product used for bathing to remove dead skin cells and thereby leaving the skin soft and conditioned. I think with this note I will move on with the recipe. 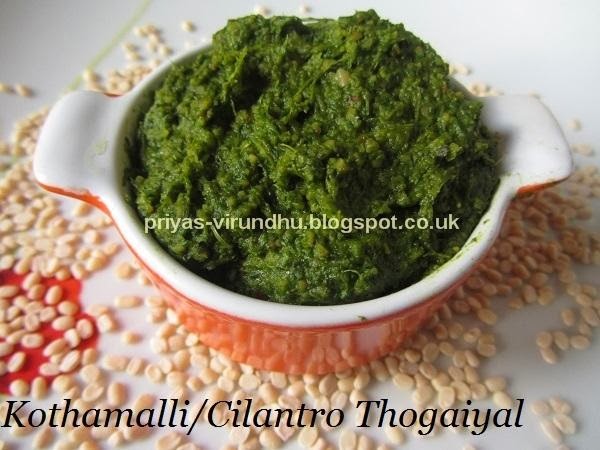 Check out other chutney & thogaiyal varieties here. 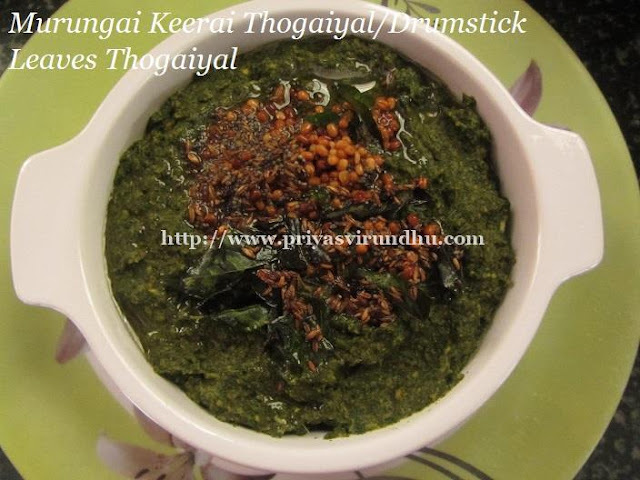 Pudina thogaiyal is a very flavorful thogaiyal that can be made in minutes. It requires very less ingredients. I usually don’t add coconut to make this thogaiyal, but adding little makes it tastier. 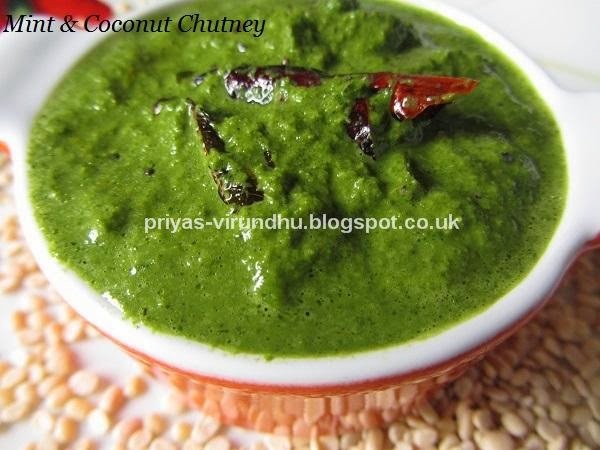 Do check out the mint chutney which I have posted earlier. 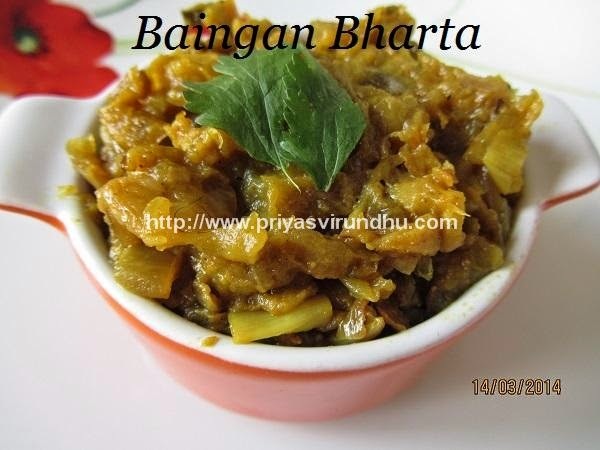 Check out other delectable chutneys here. 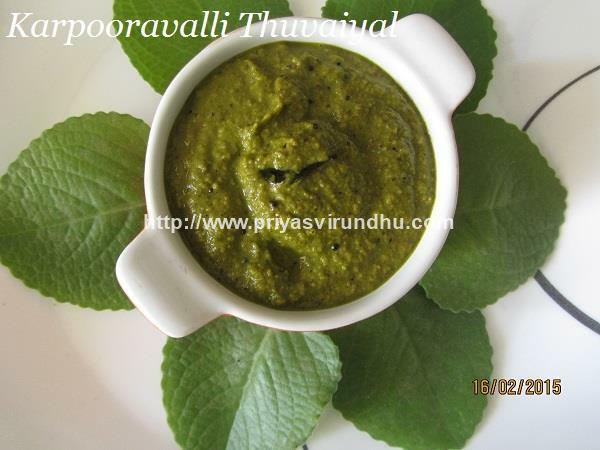 Today in Priyas Virundhu it is very healthy, simple and delicious Mint coconut chutney. 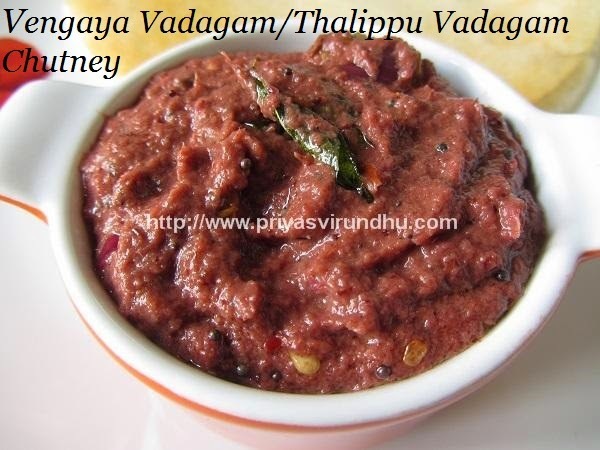 It is very common and delectable chutney prepared in most of the houses in South India. Check out other chutney varieties here. 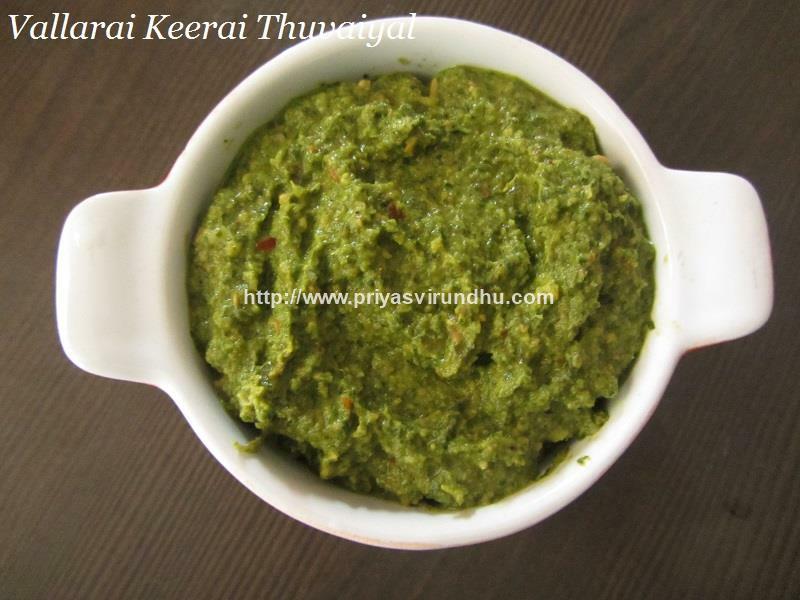 Here’s how to make Mint Coconut Chutney with step by step photos…. For me, getting the kids to eat different vegetables is a big challenge, I think it is the same with many parents. And also when it comes to packing lunch for kids, my girl prefers to have only idlis, dosas, sandwich and rotis and no rice. 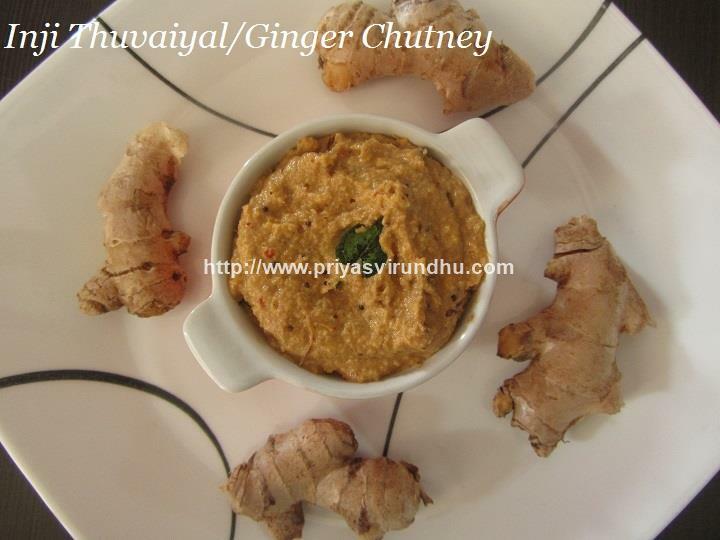 So I make different types of chutneys all colorful and healthy ones as side dish/dips to pack for lunch. 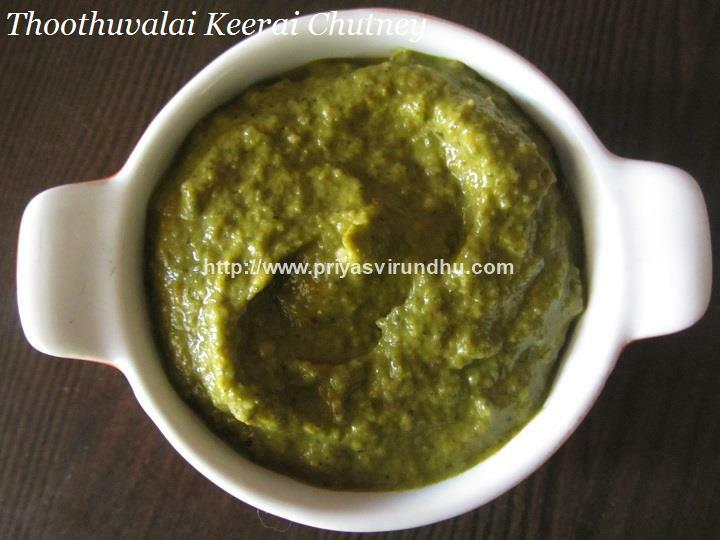 So here is one such chutney, none other than the interesting, healthy and delicious Carrot Chutney. 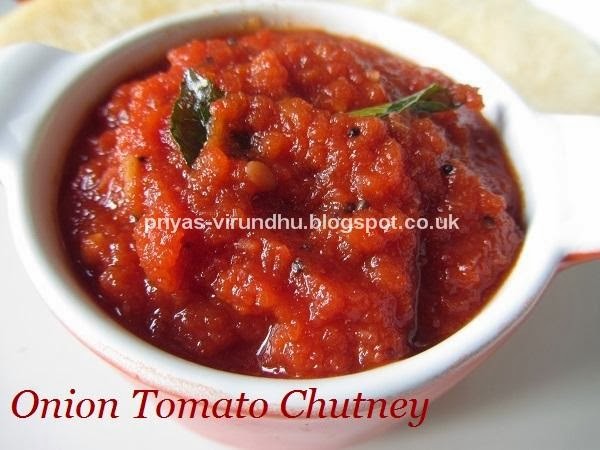 Please check out my other Chutney Varieties here. 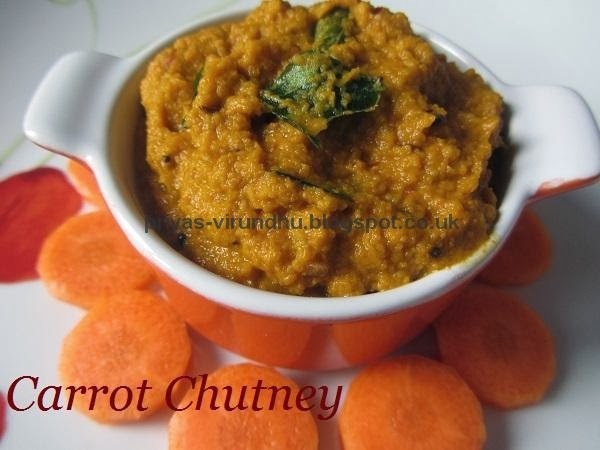 Here’s how to make Carrot Chutney with step by step photos….